This is my favourite colour, I'm so happy it's on trend at the moment. I need that skirt in my life. Those glasses are SUPER similar to a Chanel pair I seen a few years ago. Gorgeous! 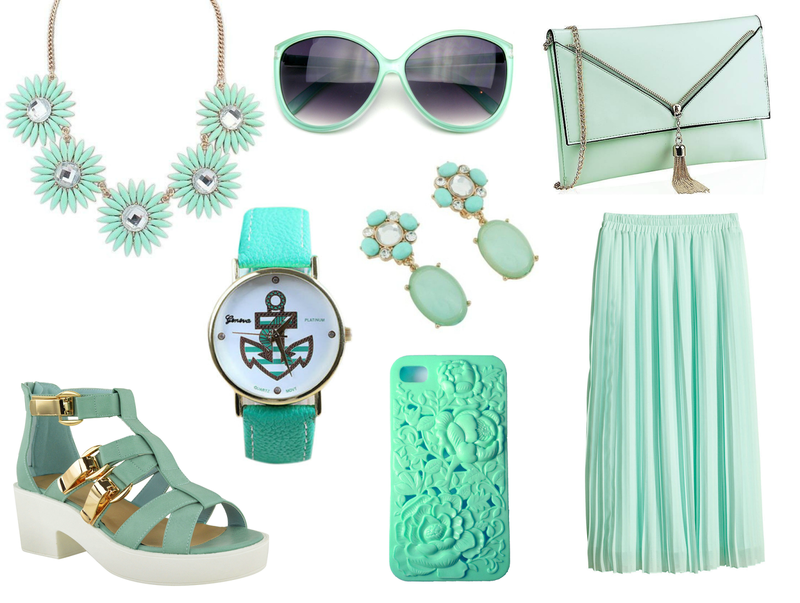 I love mint green, so this is my kind of heaven! I love eBay!